Come see the beautiful new landscaping at 62 Maple! 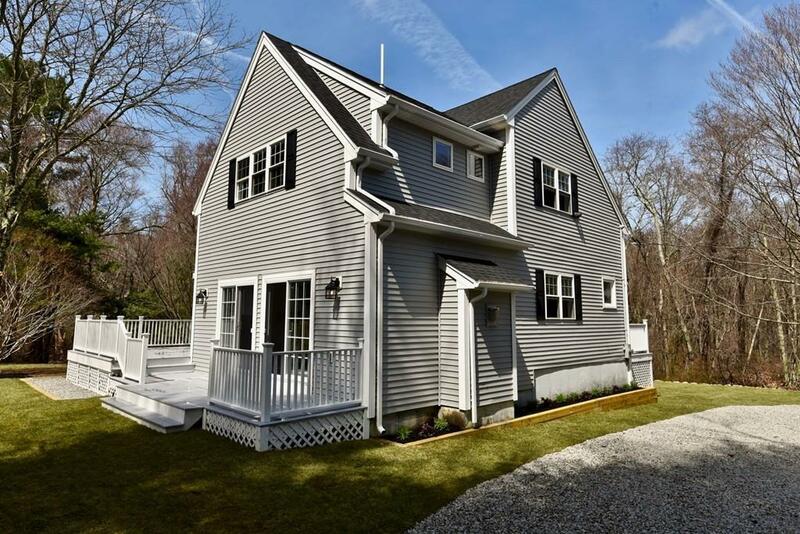 Thoughtfully remodeled Scituate home minutes from 3A and the Coahasset/Scituate town line. 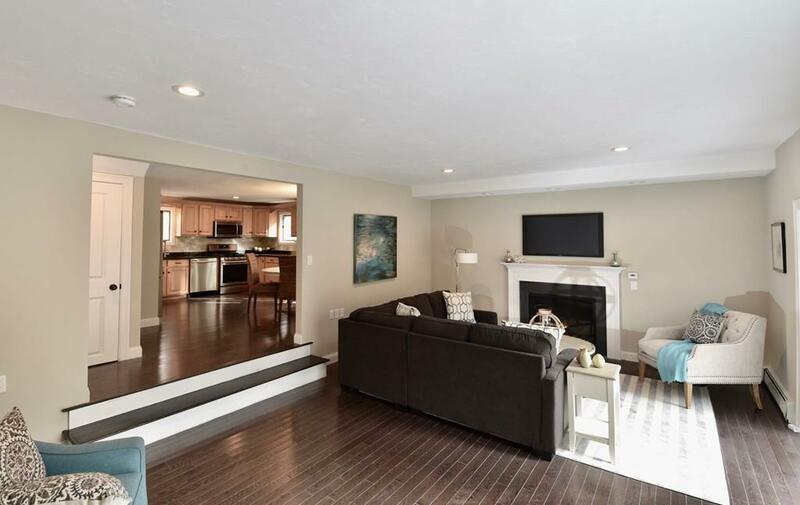 All new hardwood floors carry throughout the open floor plan. 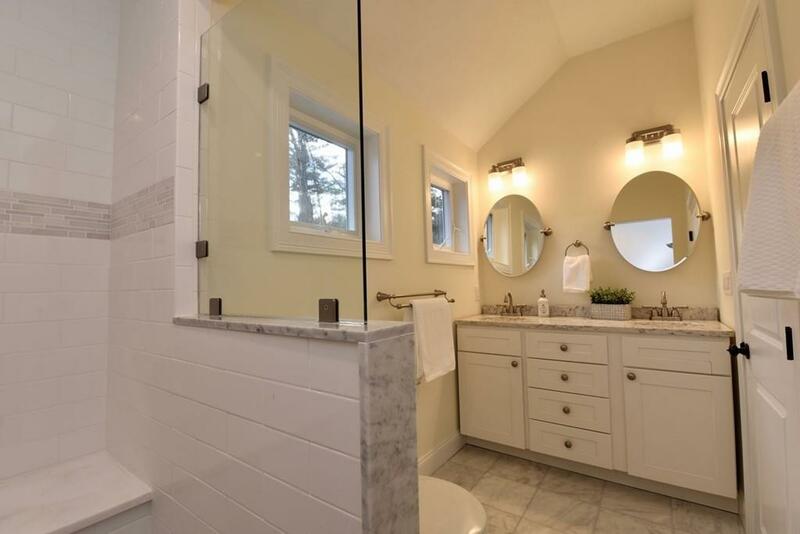 Recent addition includes master suit with marble bath and double vanity. The kitchen features SS appliances and granite counters. Expansive decks, including master balcony, offer great outdoor space for entertaining. New siding, roof, high efficiency heating system, water heater, and septic tank along with updated plumbing and electric and new electric panel will allow you to live worry free knowing that all your systems are brand new. 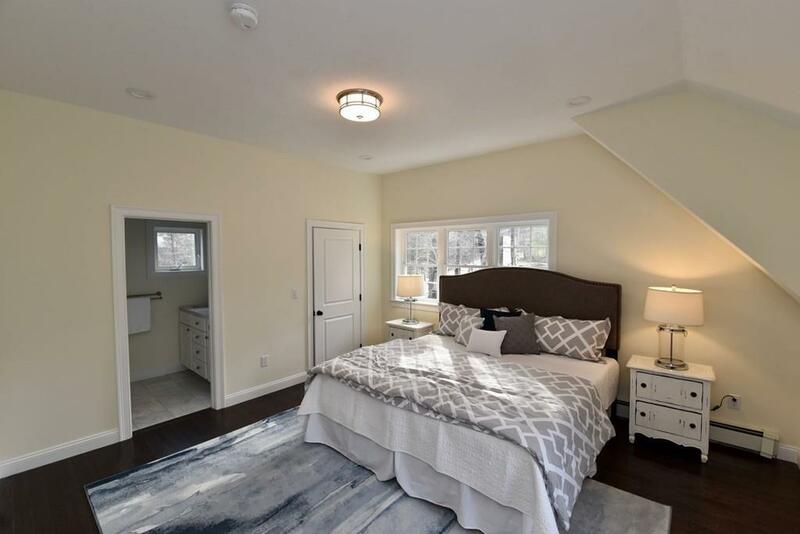 Although listed as a 3 bedroom, this home also features a large 1st floor office/den, that was previously used as a bedroom. Come see all of the other features and updates for yourself this weekend!